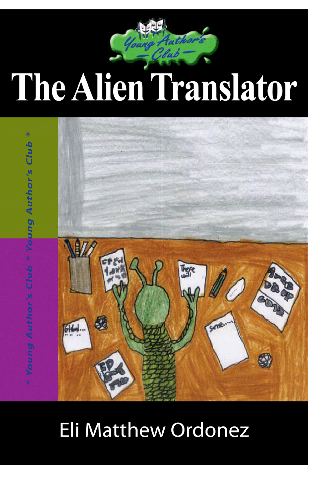 Book synopsis: After an alien was given a sweater with different colors by his father, his brother got jealous and pushed him off the edge of the planet. He crashlands on Earth, where he meets a boy named Ben, who keeps him and makes him a servant. After making too many mistakes, Ben sends him to the pound. In the pound, he translates a message in unknown language from an unknown author for a dog, saying that his owner will come back and collect him again. But soon, Ben gets the alien back again and gives him another job. 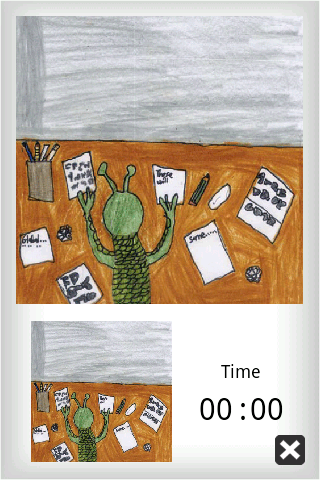 This book is from a series of books by young authors from Singapore schools. It is particularly suitable for teens and young adults, or anyone that enjoys writings from young authors. 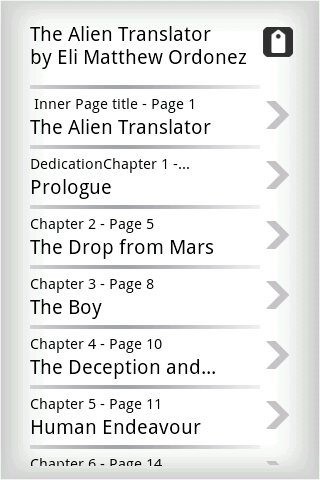 App features: - Each Ebook downloads as a self-contained app. - Host of gestures for convenient reading: - change font sizes instantly, just pinch/spread fingers across screen; - tap to dogear page to bookmark. - Brightness control. - 2 embedded mini puzzle games!